An excellent, economical mat for your club or home. 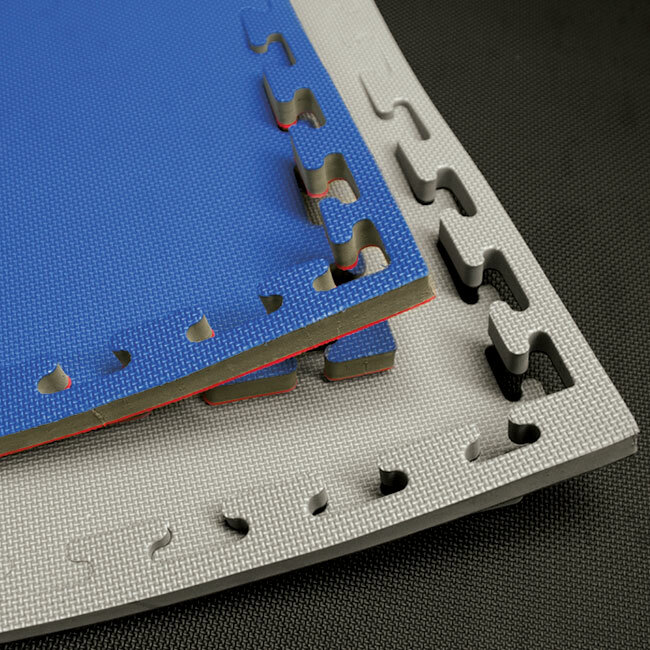 Hatashita only sells the best commercial quality puzzle mats suitable for high wear durability. 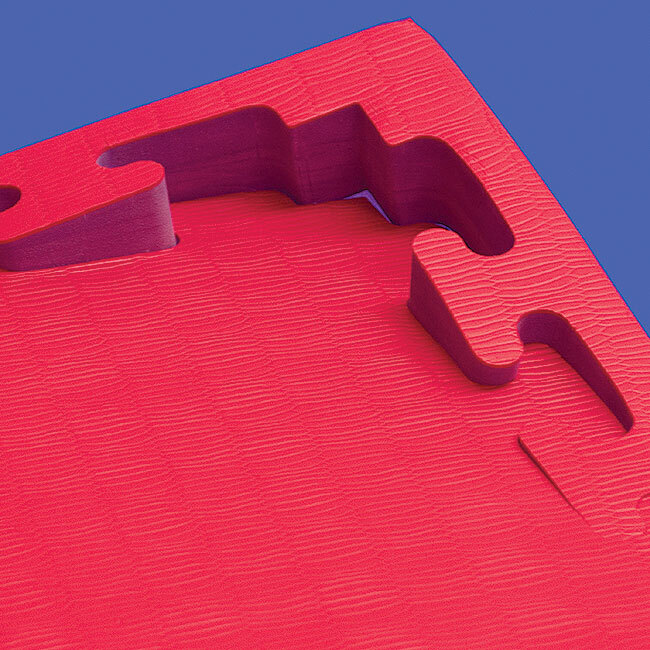 Puzzle mats from Hatashita provide sure-footed support for stepping and kicking drills, set up quickly and offer a professional look with a no-slip surface. Puzzle mats from Hatashita are ideal for: karate, kung-fu, tae kwon do, fitness classes, home use and more! 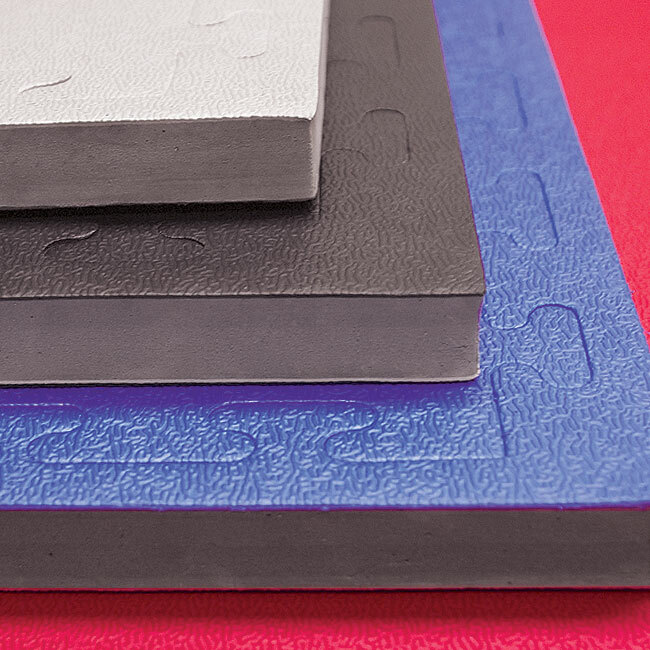 Designed specifically for the grappling arts, these mats have a tough tatami top texture. Interlocking seams are very tight and will virtually disappear over time as the mats get used. 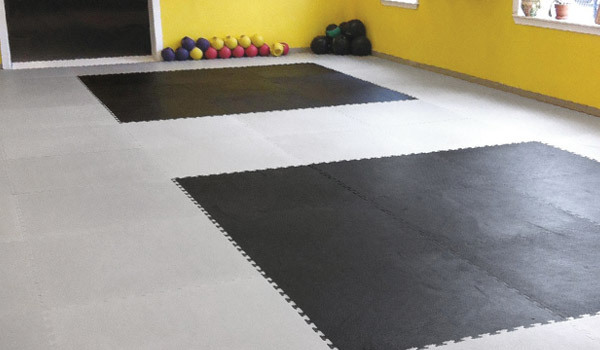 Made of the highest quality EVA high density foam in 40” x 40” / 1m x 1m interlocking tiles, these mats will last many years and are completely waterproof. Price: $49.95CAD - DISCOUNTS FOR 20+ pcs. These mats provide sure-footed support for stepping and kicking drills, yet absorb shock for jumping. The tough texture is designed to last many years with barefoot and soft martial arts shoes. 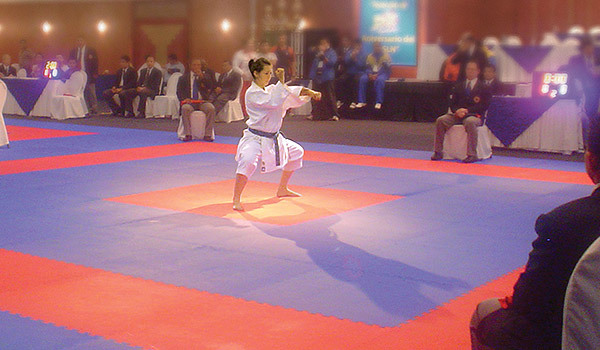 Ideal for karate, taekwondo, defensive tactics, muay thai, kick boxing, mma and other standing sparring sports. * Street shoes, tennis shoes and boots can scuff the top surface of these mats. Price: $32.95CAD - DISCOUNTS FOR 20+ pcs. 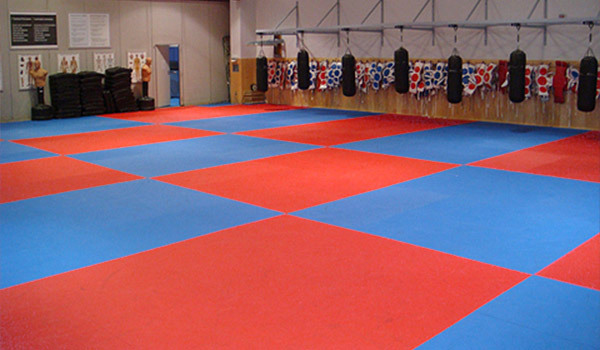 The most economical matting solution for your gym or dojo. Ideal for standing sparring, boxing and yoga. Affordable and tough with a shoe-resistant top texture, and durable enough for combat training and boxing gyms. Cross “T” texture for maximum grip. Ideal for boxing, home gyms, mma, karate, taekwondo, boxercise and other aerobic exercises. Call 1-800-586-5836 for your personalized quote today!